The Vorarlberg literary scene is lively and multi-faceted and is not only reviewed and noticed by local media with great interest. The focus of literature in Schwärzler is on this young scene in Vorarlberg, but should not be regionally limited. We are therefore pleased to have writers from Germany, Liechtenstein and other Austrian provinces. The project Literatur im Schwärzler was co-founded by Literatur Vorarlberg, KOSMOS Theater and Hotel Schwärzler. The popular literature festival is already a fixture in the literary calendar of the Hotel Schwärzler. Every year, Easter is all about the young, up-and-coming literary scene from Vorarlberg and the surrounding area. The new innovative format is aimed at a small circle of those interested in literature, who are inspired by surprise guests at the evening events. Always booked in advance and still a well-kept secret. Find out more about the authors of the past literature review at the Hotel Schwärzler. 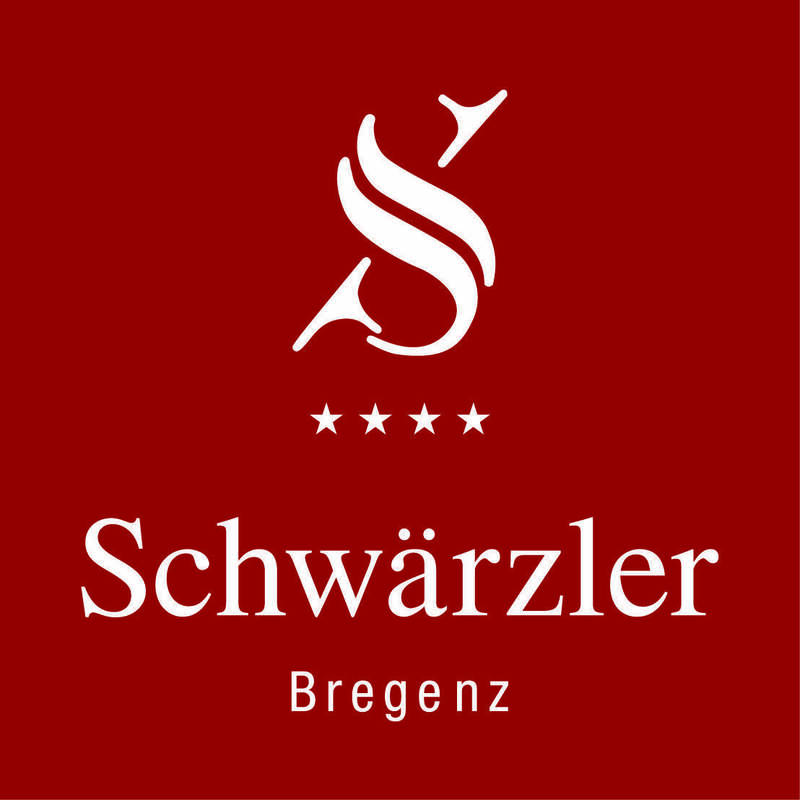 As an excellent literary space, the Hotel Schwärzler is a part of the Vorarlberg literary scene and thus invites to think and to think together forging ideas.